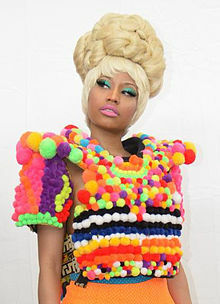 Nicki Minaj’s 2012 Pink Friday tour will stop at the James L. Knight Center in Miami on Tuesday, July 24th, 2012. Orlando is currently not listed as a stop on the tour. This entry was posted in Concert and tagged Rap, South Florida, Top 40 on March 4, 2012 by Orlando Concert Guide Staff.